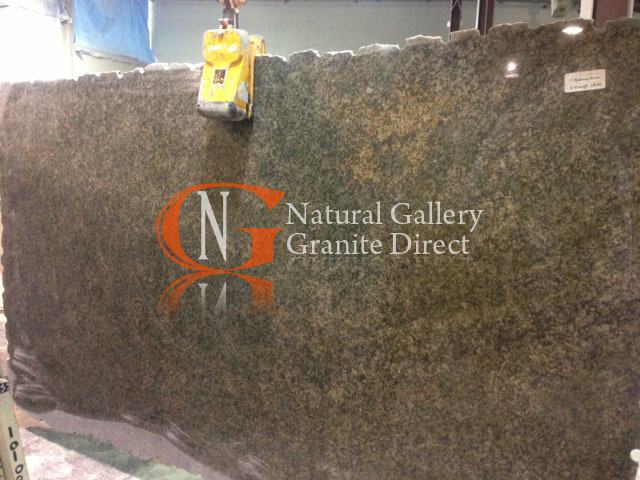 Because granite is a natural stone it will not stain easily. 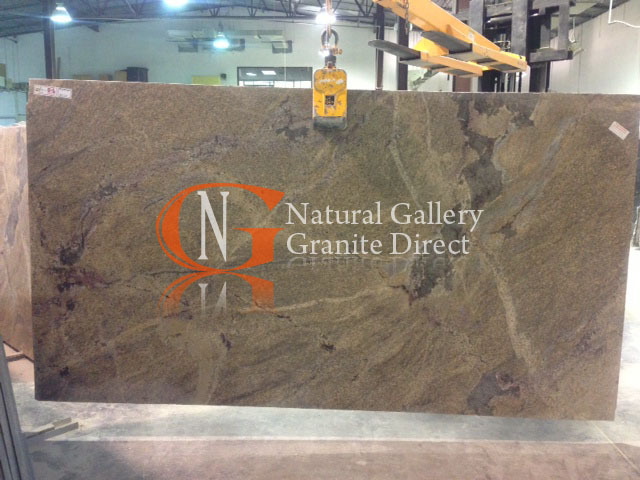 The dry and compact nature of granite slabs prevent bacteria, mold, and mildew from growing on its surface. 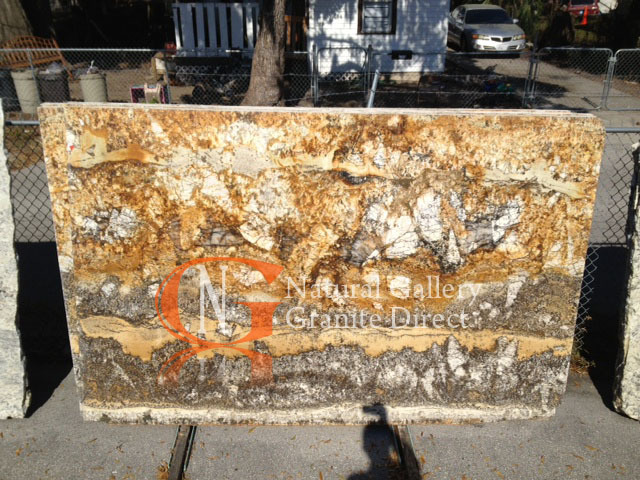 This is why granite countertops are so perfect for kitchen and bathroom countertops. 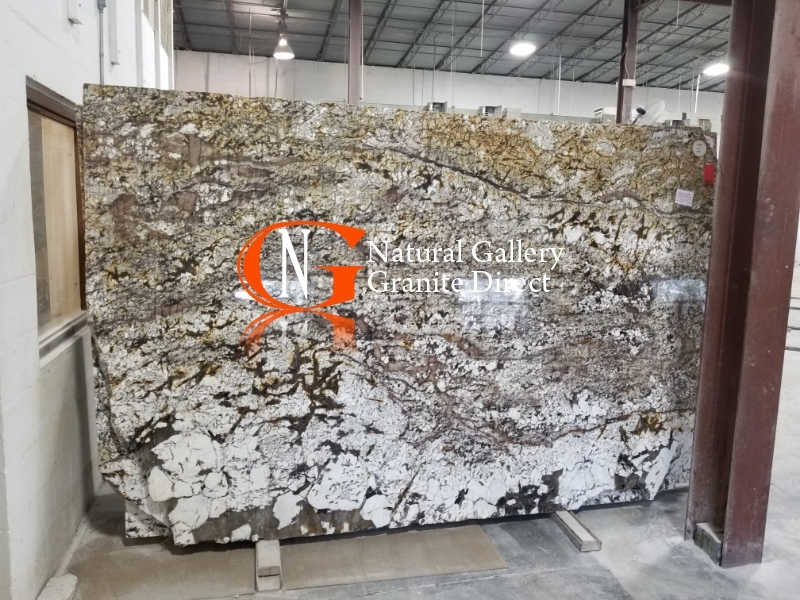 Granite is one of the hardest materials, being harder than steel, and therefore even steel knives cannot scratch the granite surface. 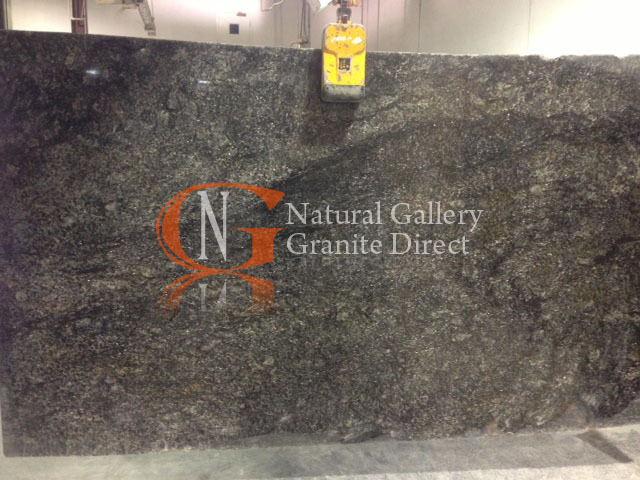 Granite resists wear and tear very well and retains its polished quality for a long time. 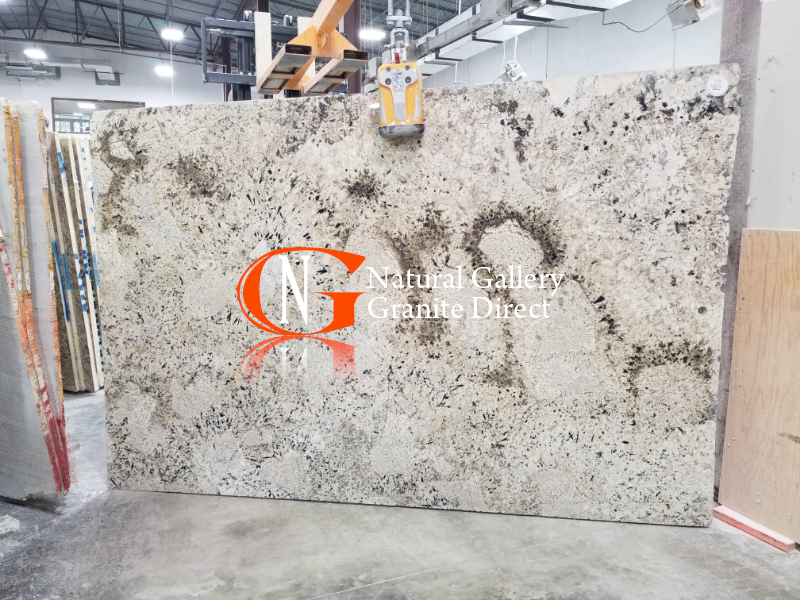 Granite has a very low water absorption resulting in high stain resistance this can also be improved by treating granite with impregnating stone sealers. 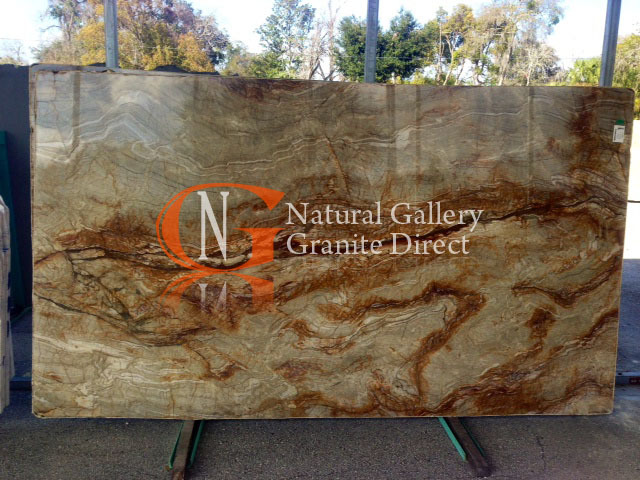 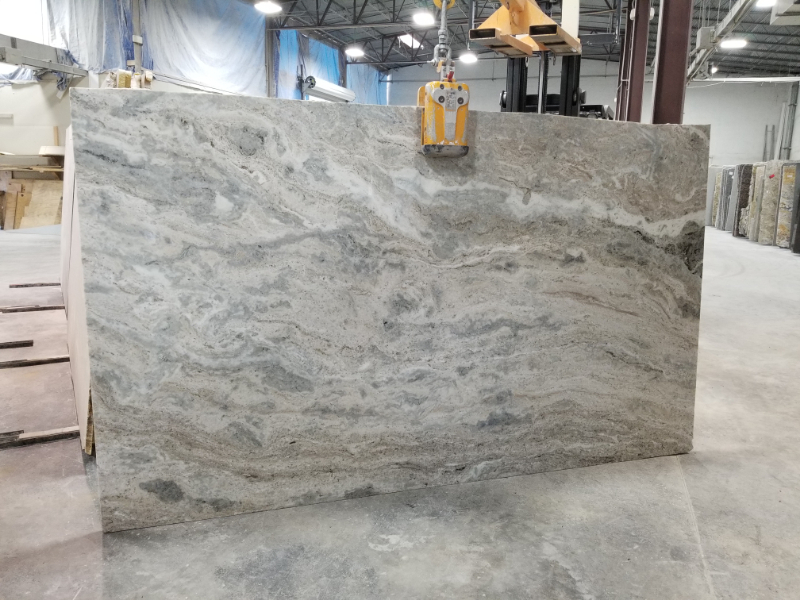 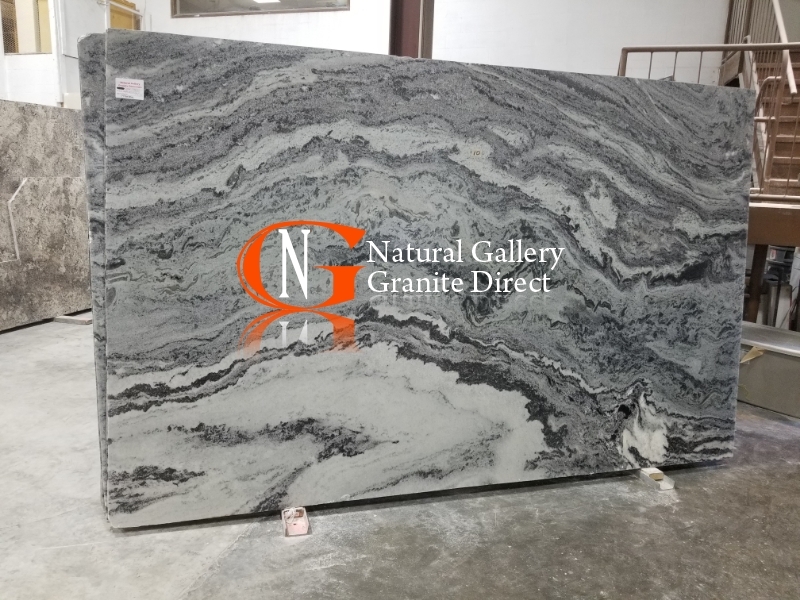 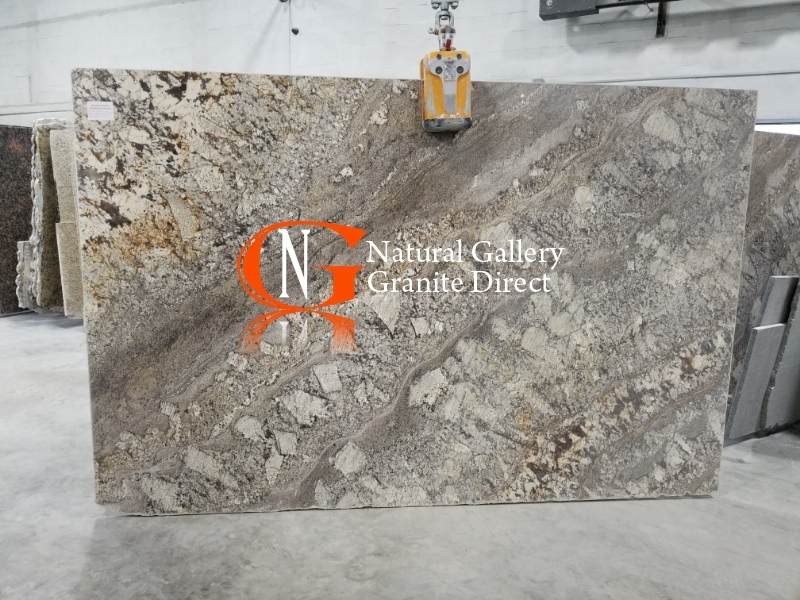 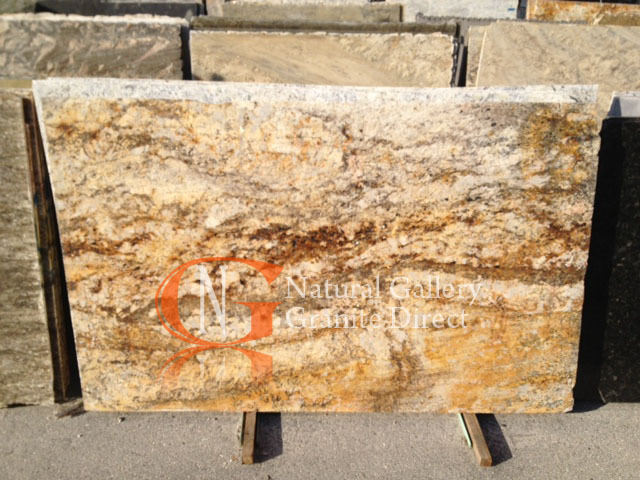 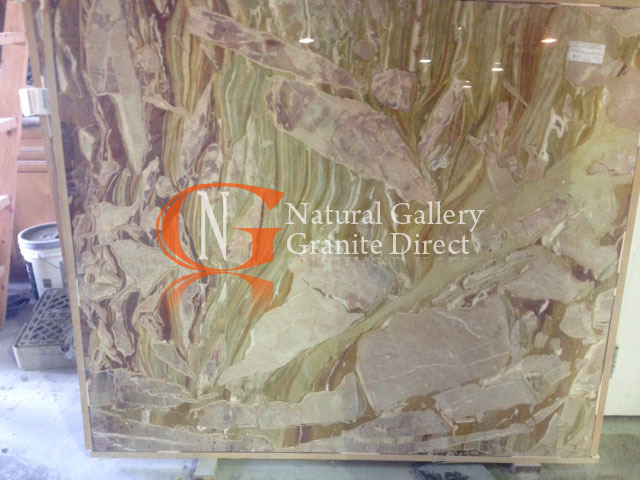 Natural granite is available in hundreds of colors and patterns with over 500 slabs in stock and new colors arriving weekly Natural Gallery Granite Direct is truly your “One Stop Shop” for granite, fabrication and installation.